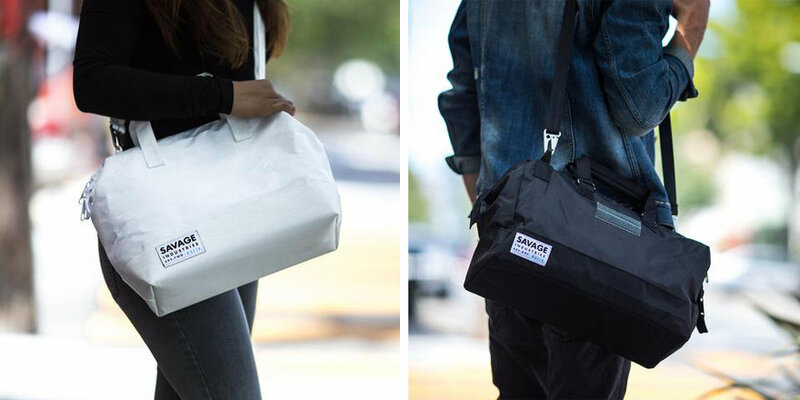 After Adam Savage debuted his EDC One bag last year, based on an old NASA design, he "immediately decided that I wanted to make a second bag," he writes, "for two reasons." "First, the EDC ONE was sized for me and my specific needs, but I could see use for a smaller version that also pairs well with the original. I resolved to make a smaller bag, while retaining the same tool bag aesthetic. "Second, some fans expressed disappointment in the cost of the EDC ONE. It's as inexpensive as I can make it, while still keeping manufacturing in the United States. 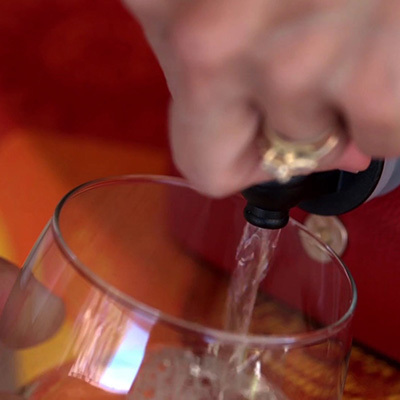 So I did my best to provide an alternative product for those who would really like to have one." 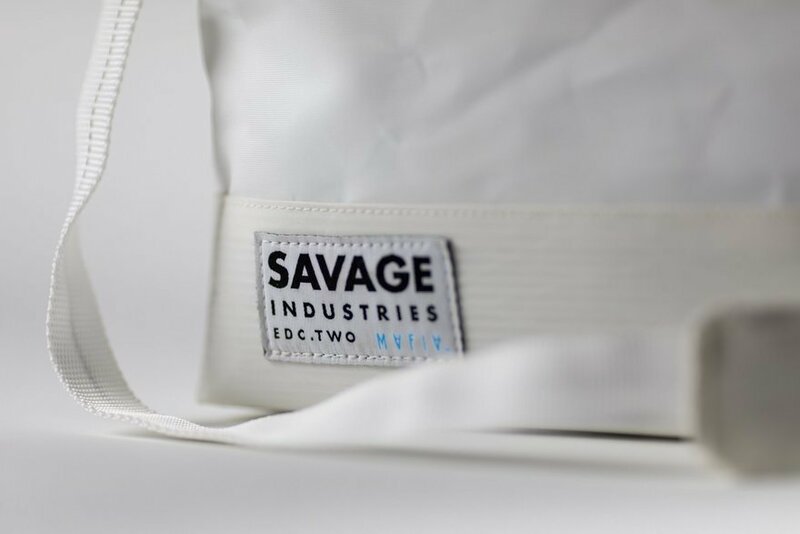 Savage's EDC Two, again produced in collaboration with Mafia Bags and produced from recycled sailcloth, is manufactured largely from one panel (rather than the five required for the EDC One), which helps to bring the cost down. 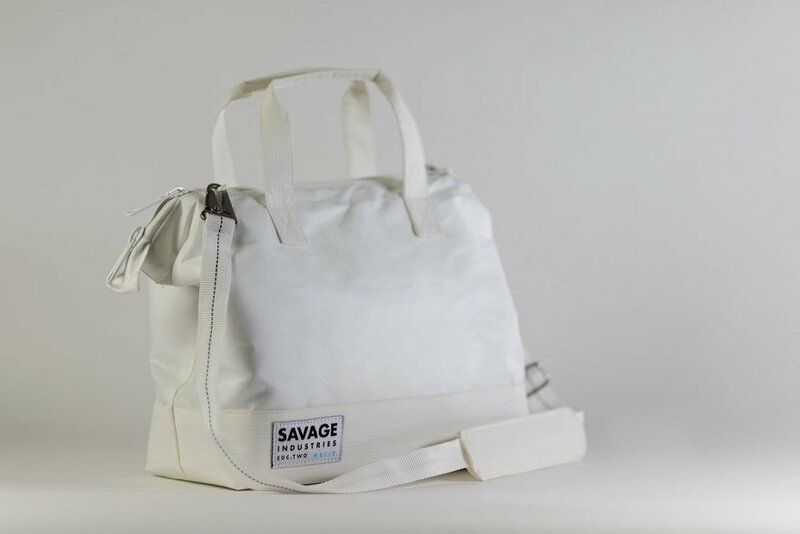 It's also smaller at 6" x 12" X 10" vs. the One's 8" x 15.5" x 10", and it's not merely the same bag with reduced dimensions: "Simply scaling down all three dimensions yielded a weird looking bag that looked more like a toy than a tool bag," Savage writes. 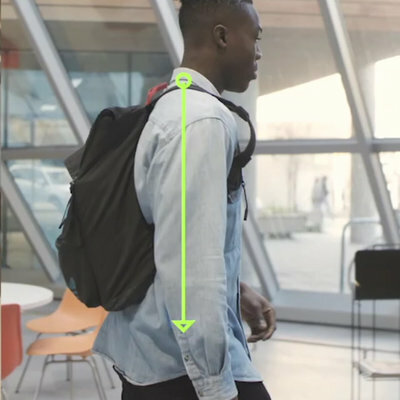 "Eventually, after about 4 prototypes, we dialed in on a set of dimensions that felt exactly right." 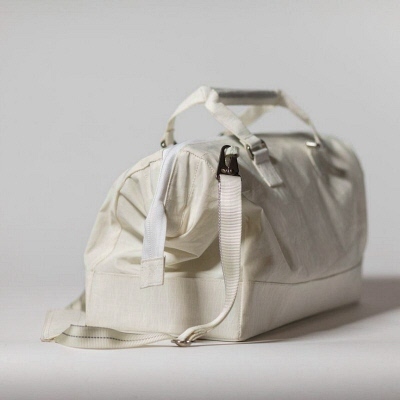 The $145 price point is easier to swallow than the $225 One, and while it obviously depends on what you're hauling, it looks a lot more tote-able to me. 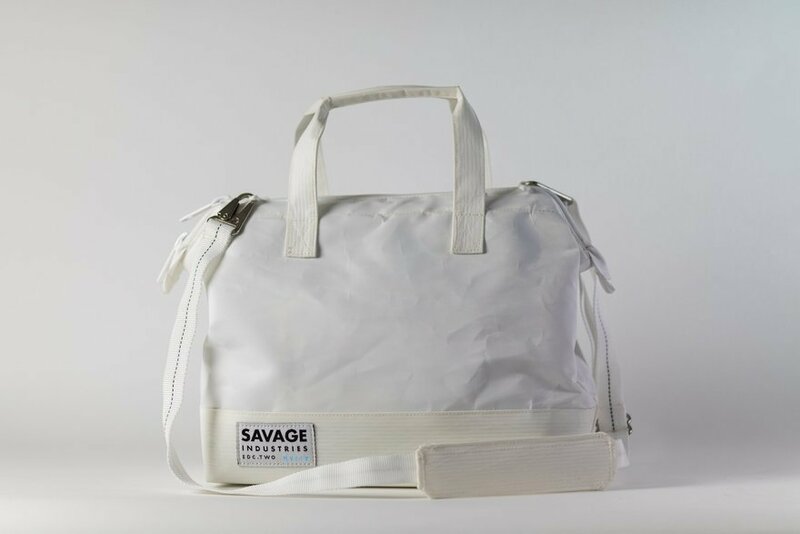 Comes in both Savage's signature white (which makes it easier to see tools inside) or black for the fashion-minded set. Check it out here. He also sells the pattern to make your own bag, for like $15. he has a Tested build video on it. Doesn't look impossible but not the easiest.